Apple has a solar power problem. It has too much of it. Worldwide, Apple gets 93% of the electrical energy it needs from solar and other renewable sources. That electricity runs its stores, offices, and datacenters worldwide. But in California and Nevada, it gets more electricity than it can use from the solar power installations it has constructed. Apple Inc. plans to sell excess electricity generated by solar panels on the roof of its new headquarters in Cupertino, California, joining Google parent Alphabet Inc. in efforts to trade on the energy market. A subsidiary named Apple Energy LLC has applied to the U.S. Federal Energy Regulatory Commission to sell power from the site’s solar panels and hydrogen fuel cells, as well as from solar farms, hydroelectric plants and biogas facilities in Oregon, North Carolina, California, Nevada and Arizona, according to a June 6 application submitted by Apple to the agency. The filing was reported earlier by 9to5Mac.com. 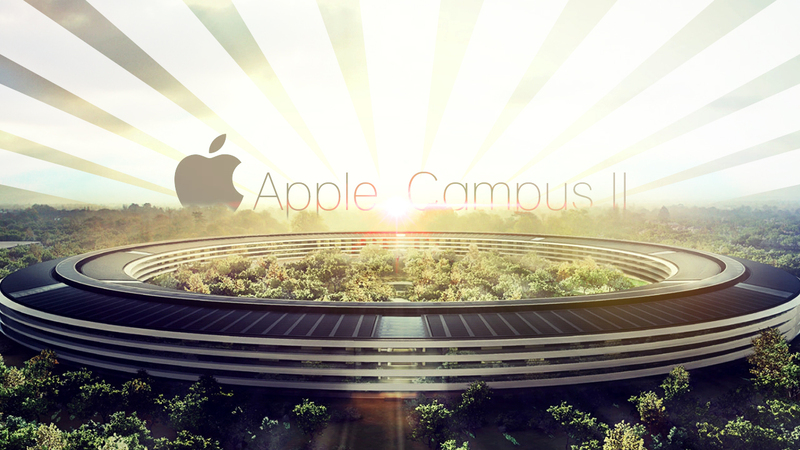 Apple, which plans to move into Apple Campus 2 next year, and Google are among the biggest investors in energy projects outside the utility industry. The iPhone maker spent $850 million last year on a 130-MW solar farm south of San Francisco. If Apple’s application is approved, it will be able to sell energy directly to customers, rather than through an energy utility, beginning Aug. 5. It says in its application it should be able to sell energy at market rates since it’s not a big energy company and can’t influence the price of electricity. Even with the excess capacity it has at the moment, Apple plans to add another 521 megawatts of solar power capacity worldwide, according to its 2016 Environmental Responsibility Report. Is there a connection between the desire to add renewable energy capacity and Apple’s not-so-secret plan to build an electric car? Apple is known to have an interest in electric car charging technology. Perhaps it plans to create a network of electric car recharging stations to compete with the Tesla Supercharger network? It would be an excellent marketing strategy if it could claim all the electricity needed to recharge electric cars comes from renewable sources. Tesla already gets the power for its Supercharger stations from some renewable energy sources, but it cannot say all the electricity it needs for the network comes from solar power. At least not yet. Google secured similar rights back in December 2010 under the trade name Google Energy.